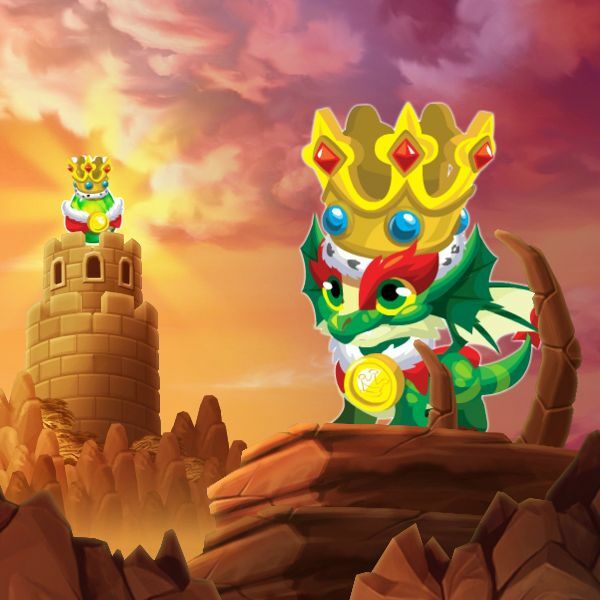 Contrary to popular belief, the King Dragon often leaves the throne and mingles with dragons of low birth in order to share the joys of life away from wealth, if only for a while. 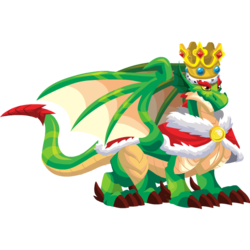 King is not Currently Breedable. Sorry. These dragons can all critical hit against King, but won't be critical hit by King.